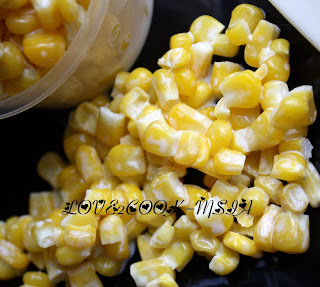 To KakAzie, thanks alot for sharing the Sweetcorn recipe with all of us...My hubby just loved it, and I've made it plenty of times during his last break...yohooo! Also to our guests...;) We've really enjoyed it! 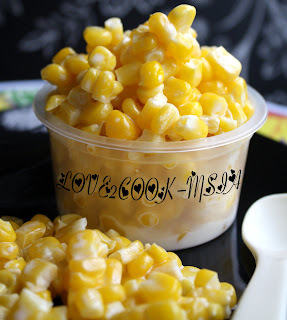 anak2 akak suka mkn sweet corn ni. 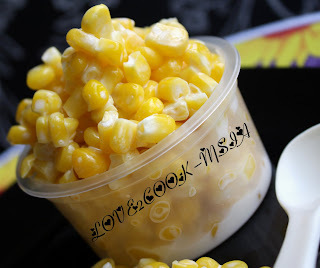 selalu gak buat. senang kan! That's for breakfast...so what's for lunch? 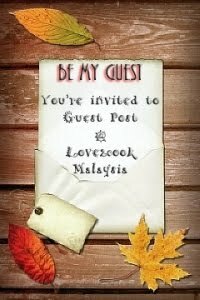 ...Hehe i'm kind of addicted to ur blog now...Btw, u soooo rajin masak eventhough ur hubby not around?? Good..keep it up! Tenkiu2 for popping in. I'm glad u r here! Stay In Touch! Regards to ur Angels!